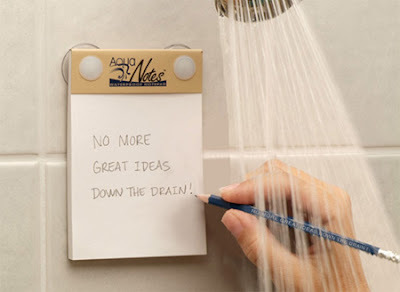 This cool waterproof notepad allows you to write down your ideas while you are in the shower. 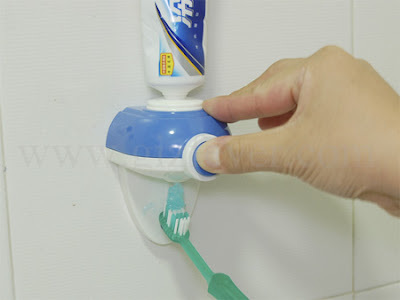 Easy to operate, just press the button and the toothpaste comes out. 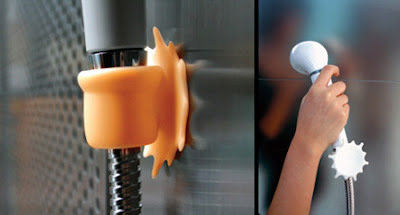 Cool soap holder with magnet claw to match your modern bathroom. 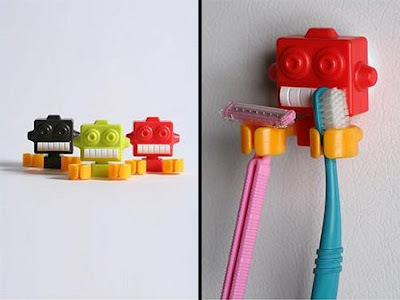 Fun plastic robots, complete with a suction cup back and two very helpful robot hands for holding toothbrushes, razors or just about anything. 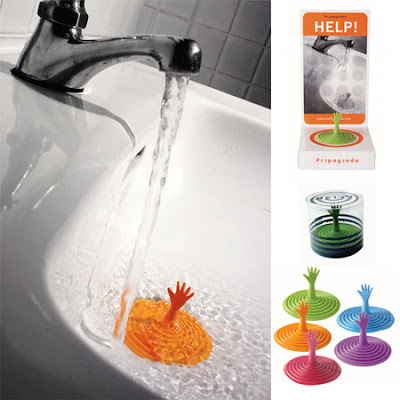 Creative rubber drain plug for your sink with a quirky twist. 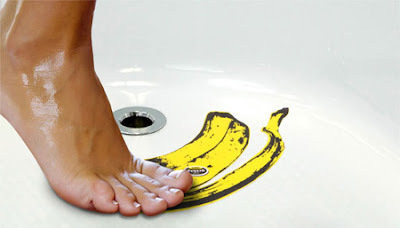 Designed by Sun-ah Sin, these stickers are made from a rubbery material that will stick to any surface. 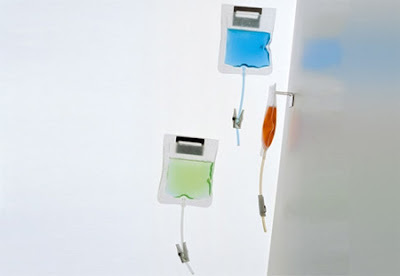 Just slip your shower hose thru and move it anywhere you like. 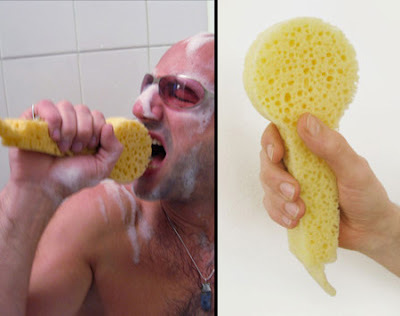 Is your bathroom mirror steamed up again? 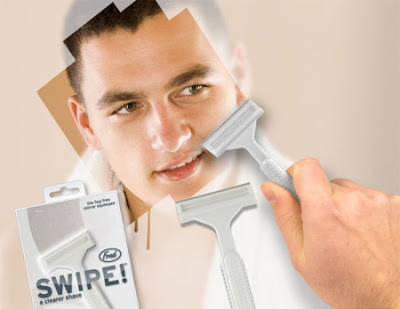 Just give it a Swipe. 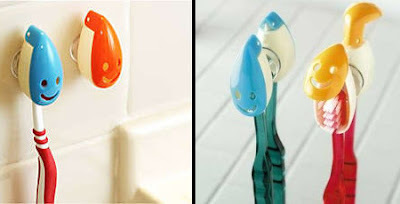 Cool toothpaste heads made to encourage kids to brush their teeth. 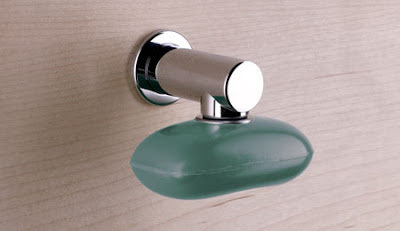 Just squeeze or press it and green shower gel oozes out of the right nostril. 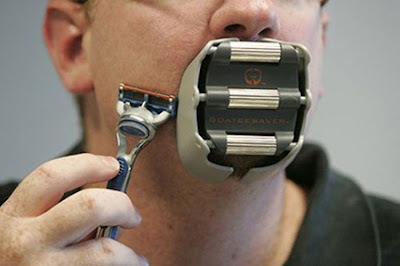 Gross and funny at the same time. 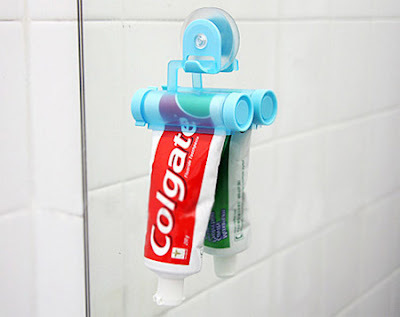 Say goodbye to wasted toothpaste with this convenient squeezer.